If you have finished first two levels, you should have better understanding about the Club Penguin game and how to play it. Therefore it is easy to complete other missions in a quick session. There are lot more missions left for you to play and more fun is waiting. Here are the Club Penguin cheats: mission 3. It’s called Case of the Missing Coins. After some climbing and fishing duties in the previous missions, it’s time to do a detective work. 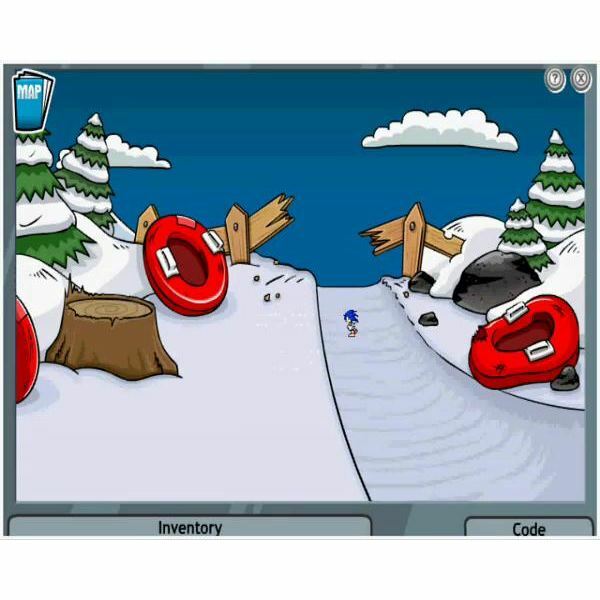 Use these Club Penguin cheats mission 3 and enjoy. Talk to the green penguin standing outside the vault. He is wearing the beanie and glasses. If you keep talking, he will close the vault to demonstrate that the door was secure. He can't reopen it because he has forgotten the code. Now go inside the office marked with ‘Staff Only’ sign. Go to the right and you will find the couch. Click under the couch to pick up a floppy disk. Also there's a paper clip. Add them into your inventory. Go to computer and insert the disk. Click on ‘My Files’ and then on ‘combination number’. Remember the numbers for NESW and these will map to the code for the safe. It’s better to write down this Club Penguin mission 3 secret code to use later. Go to the vault and enter the code. Then ask the green agent to watch the guard. Use your spy phone to go to the HQ. If you succeed in finding the code with the help of Club Penguin mission 3 cheats, read the rest for more actions. Talk to G and look at the video. Now you can see coins. They are moving from the floor to the roof. Keep talking him until he opens the door on the right. The access key to the roof is located on the top left hand corner. Now go to the Gift shop and then into the Office. Go to the roof using the key and the door to the left. There's a power box and a piece of white fur in the drain. Open the power box using the fur and the wrench on your spy phone. To turn the power off, stick the paper clip on the chip inside the power box. 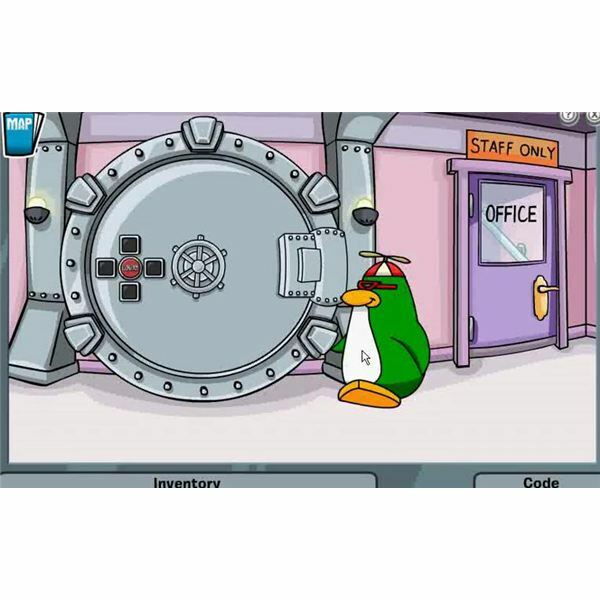 Go back to the vault and help to free the green penguin. Speak him and he will stand guard. Speak to G and give him white fibers that you picked from the drain when he asked. Then he will give you a flash light and take it. Go to the night club in the town and find the speaker using the flash light. Then go to boiler room by going down the ladder. There's a fuse box in the room and open it after reading instructions. You can turn fuse lights green by solving the puzzle. It might be a bit challenging. Once you done it, talk to the penguin who was crying in the night club. Then go to HQ and talk to G.
Collect your medal and a thank you card to complete the third mission. Hope you enjoyed Club Penguin cheats: mission 3. Now you can read the next guide to learn about Club Penguin mission cheats for the fourth mission. Each and every mission of Club Penguin is capable of providing a unique experience for its players. That's why it is so exciting to play. Fourth mission: Avalanche Rescue is a whole new chapter to play. 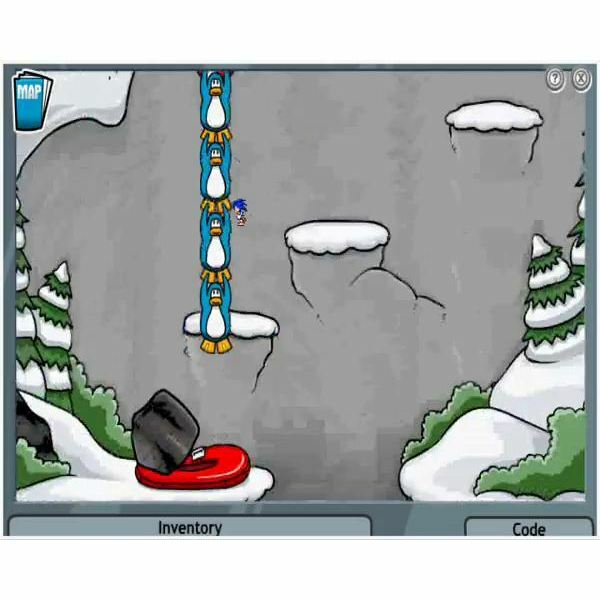 Your aim in this mission is to rescue several penguins that were trapped in an avalanche. Here are all the cheats and tips you need to succeed in this mission. 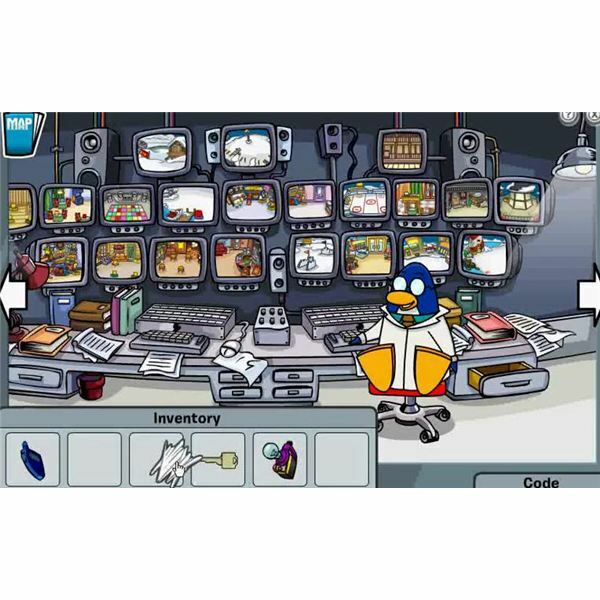 Use these Club Penguin game secrets and cheats for mission 4 and enjoy it. Talk to G and ask his permission for the entrance of the Gadget Room. Enter it and there's a Life Preserver Shooter to the left. It's in the bookshelf. Go to the SKi Village and there's a white fur in the bottom of the lift. Pick it up. Go to the SKi Lodge and go to the right. Get the fishing rod near the door with the Gone Fishing sign. Now you have to combine the fishing rod with the life preserver shooter in your inventory. Visit Sport Shop and go to the right where you can find a green winking penguin mannequin. 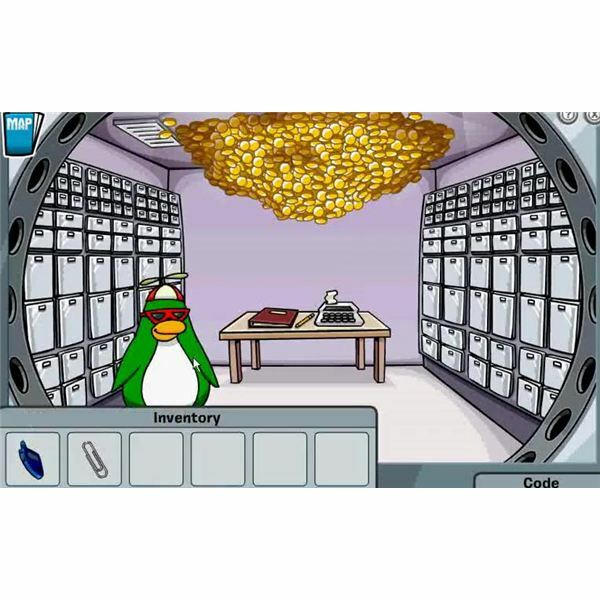 Click on the belt of this penguin and add it to your inventory. Go to the Lighthouse and there's a rope to the right on the red boat. Take it also. In your inventory combine rope and life preserver shooter to get a Penguin Rescue device. Go to top of the lighthouse, open your telescope, and unscrew it so that you can take it with you. Then add it to your inventory. Go to the Sport Shop and then into G's Room. Go to right and keep the telescope on the tripod near a window. Memorize the path. You’d better to take down the path. Head to SKi Mountain and go to Ridge Run. Follow the correct path that you memorized and in the bottom you can see a cliff. Now everything is ready to start saving penguins. 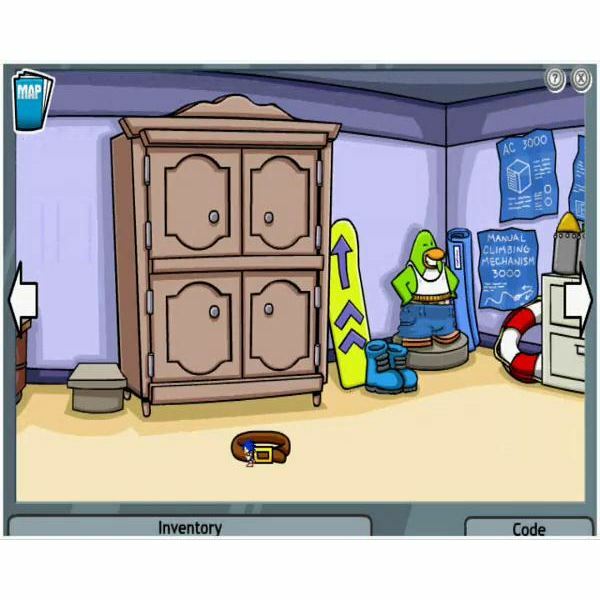 Continue digging Club Penguin game secrets and learn what you have to do next. Now its time to save penguins. Launch your preservers and save them. There's a way of doing this. In order to rescue all the penguins first break the sticks to the right. Now grab the penguin on the middle tree and then the penguin to the right. Next pick up the penguin to the bottom. Then put them to and rock will fall on the sled. Pick three penguins on the edge and get the penguin on the bottom. Now your job is successfully completed. Go to Sport Shop and talk to G. Give the white fur you took from Ski Village. Now take the medal and Handy Penguin Award for your effort. Read the letter and the fourth mission is over. 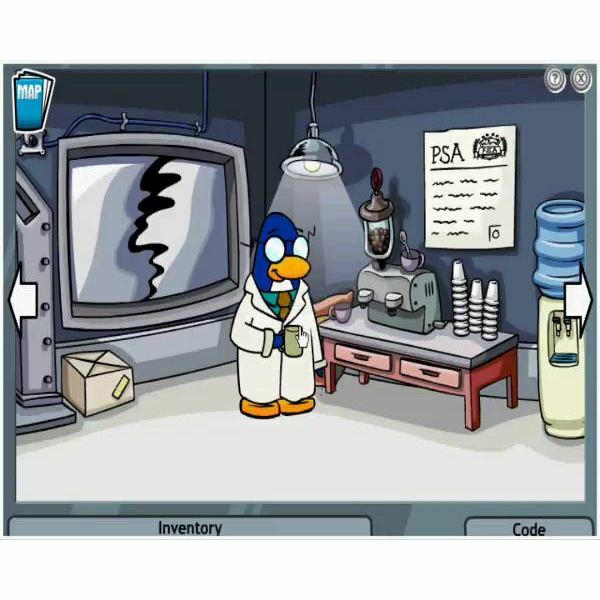 Hope these Club Penguin game secrets for mission 4 helped you to finish this level of the Club Penguin game. 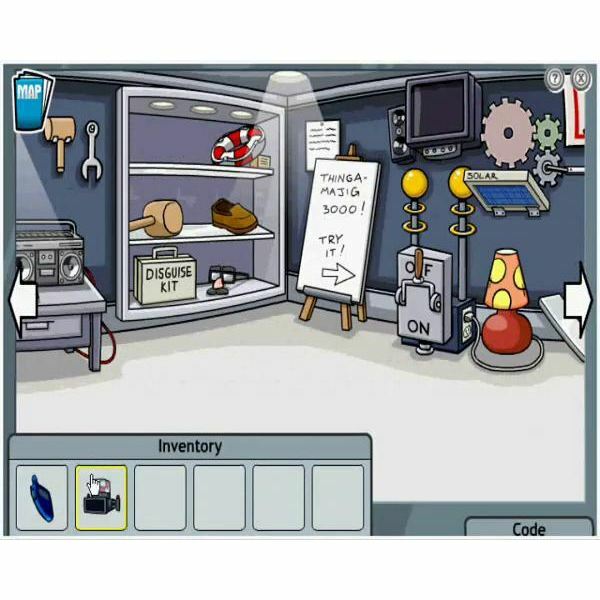 If you really enjoyed this level, it’s time to go to the next level which is the fifth level of Club Penguin and it’s called “Secret of the Fur." There are lots of secrets for Club Penguin in that mission too. Make sure to read it before playing the game.